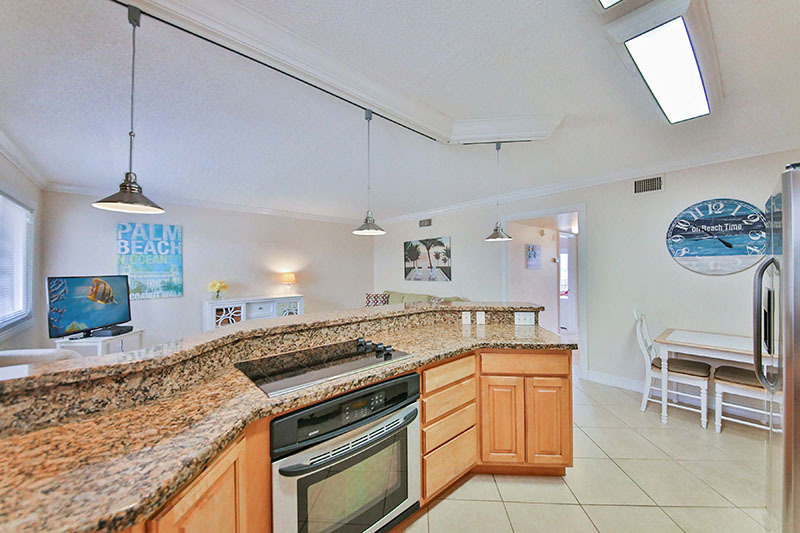 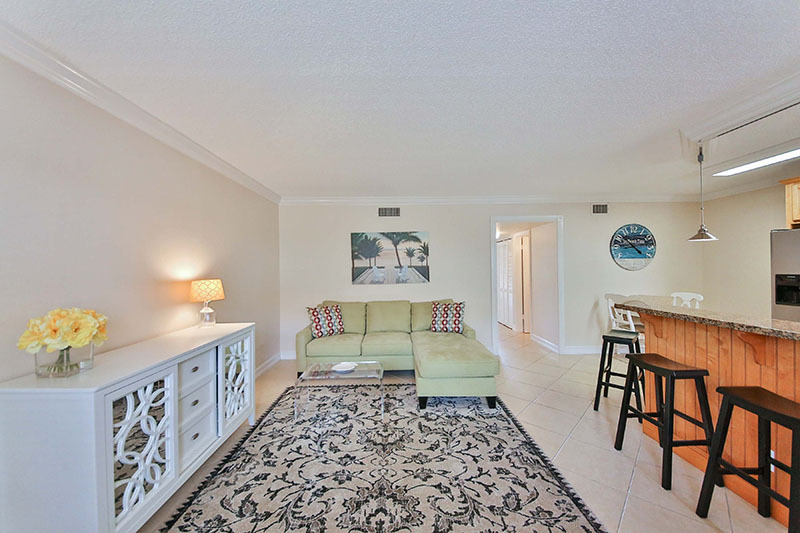 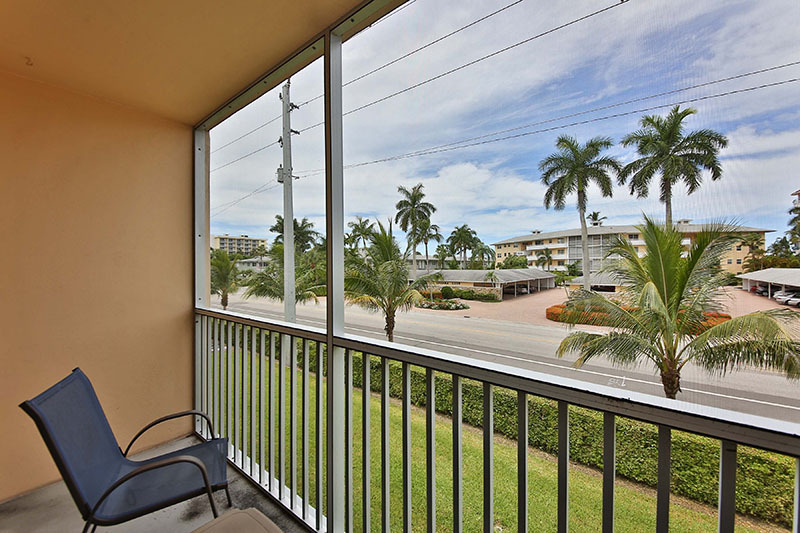 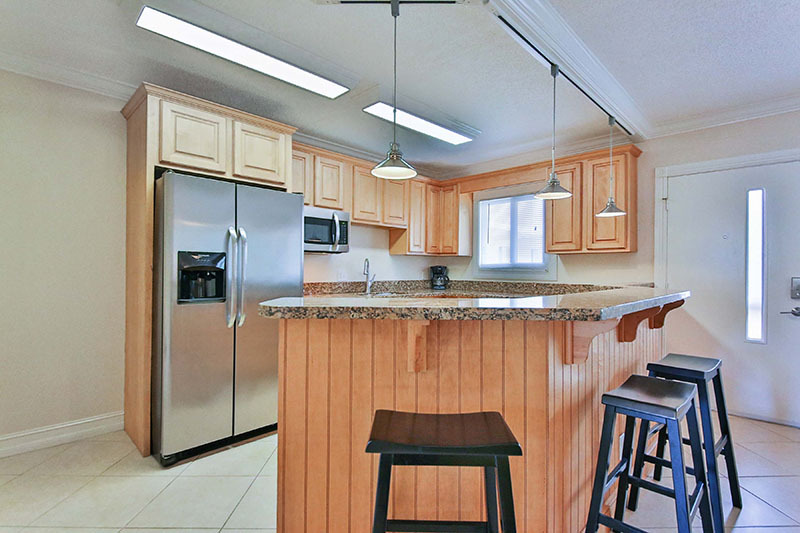 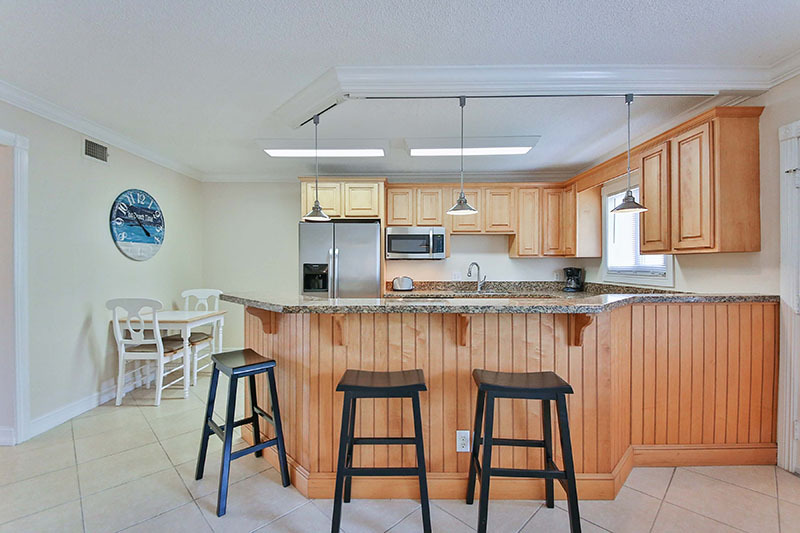 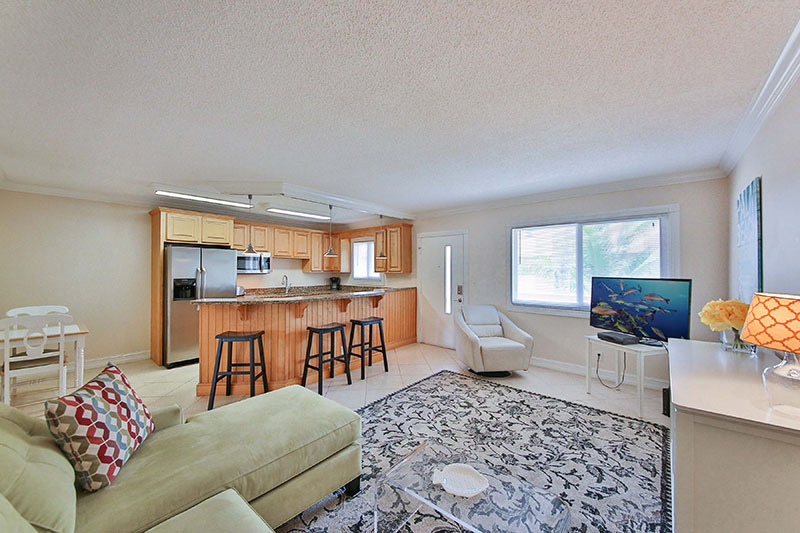 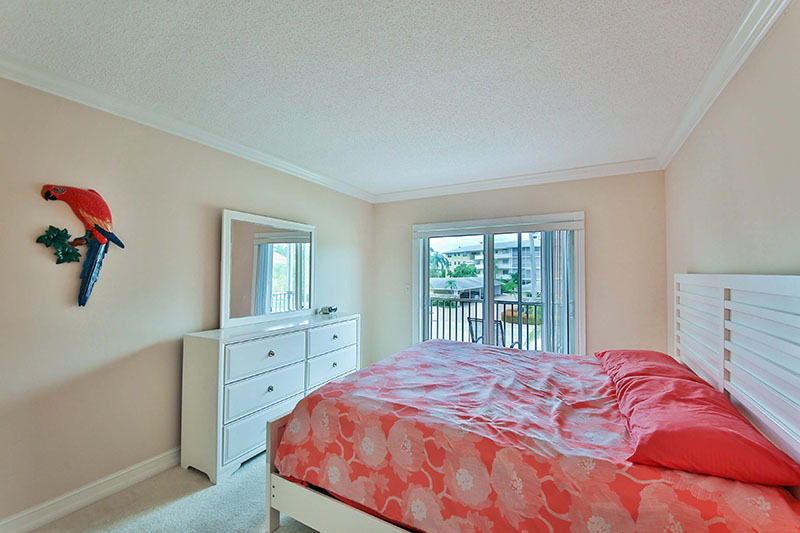 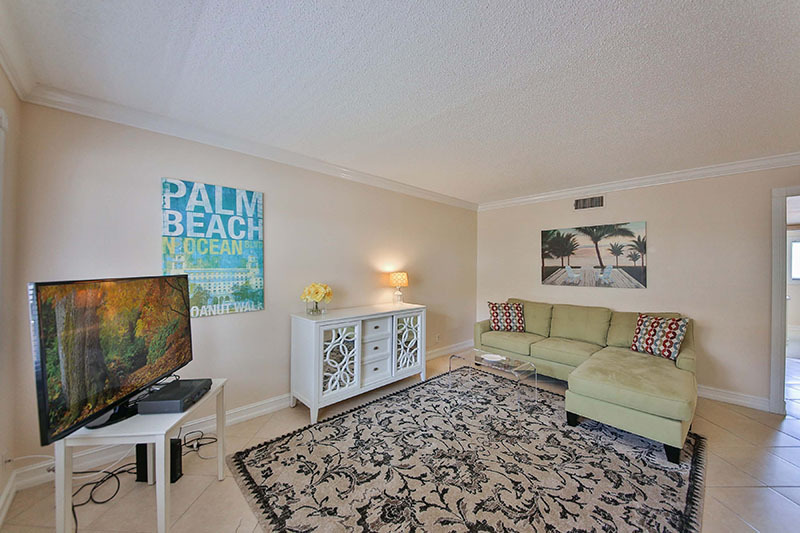 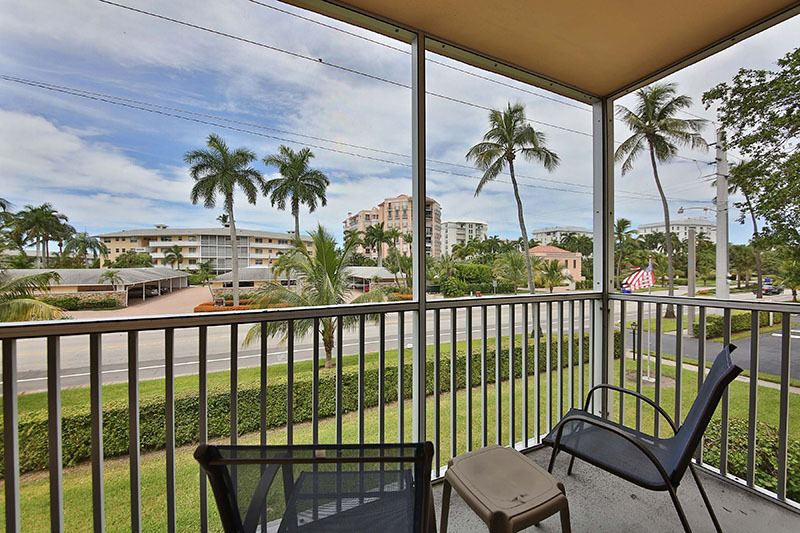 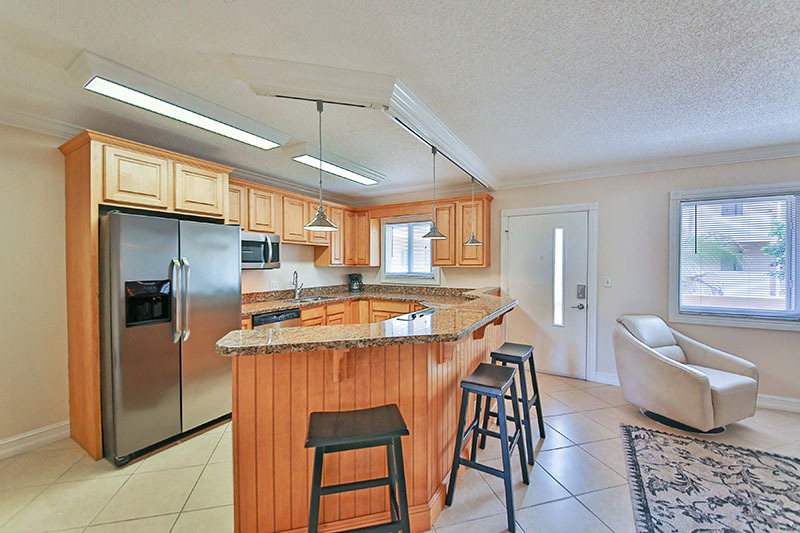 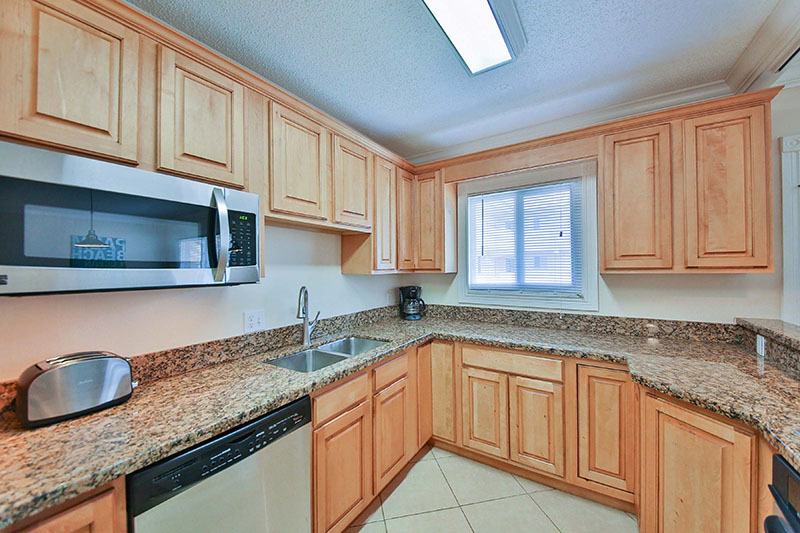 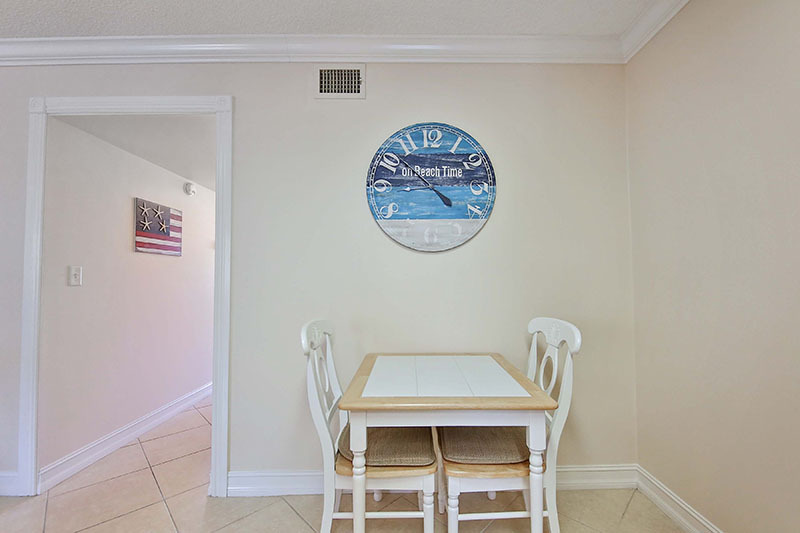 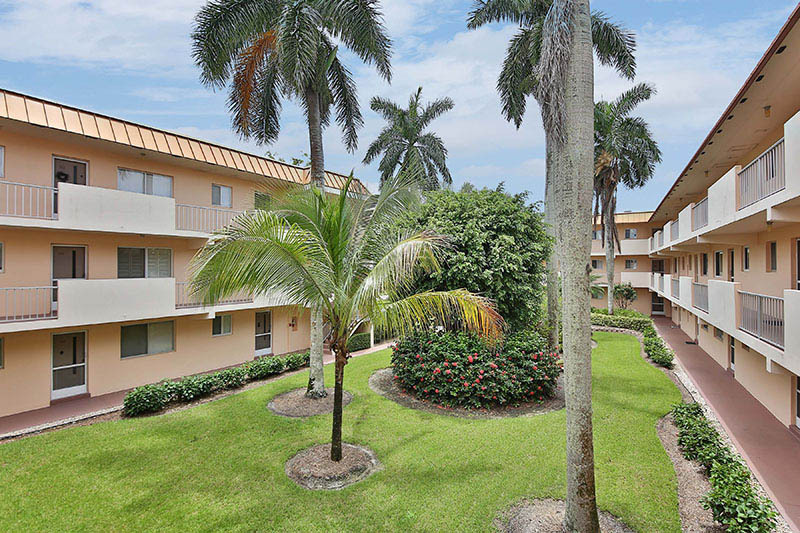 Nicely renovated 2nd floor unit with western exposure from screened lanai. 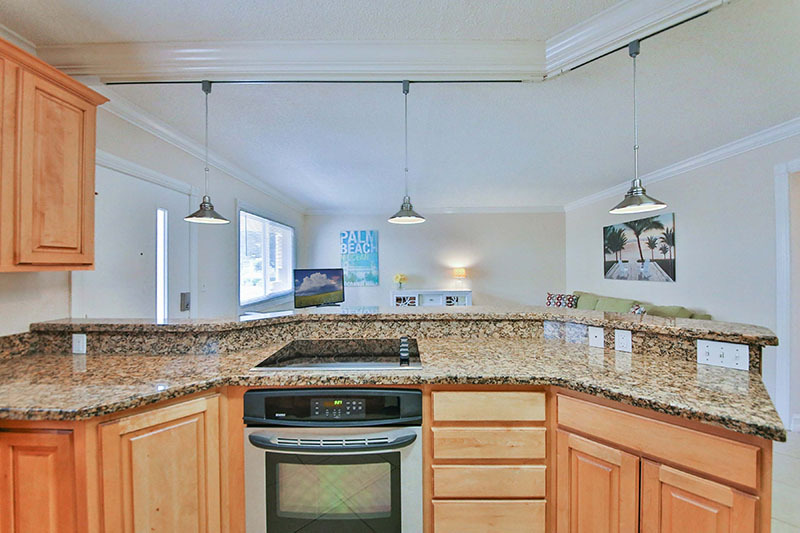 Kitchen wall has been removed with drop pendant lighting, custom cabinets, stainless appliances, ceramic cook top and single wall over. 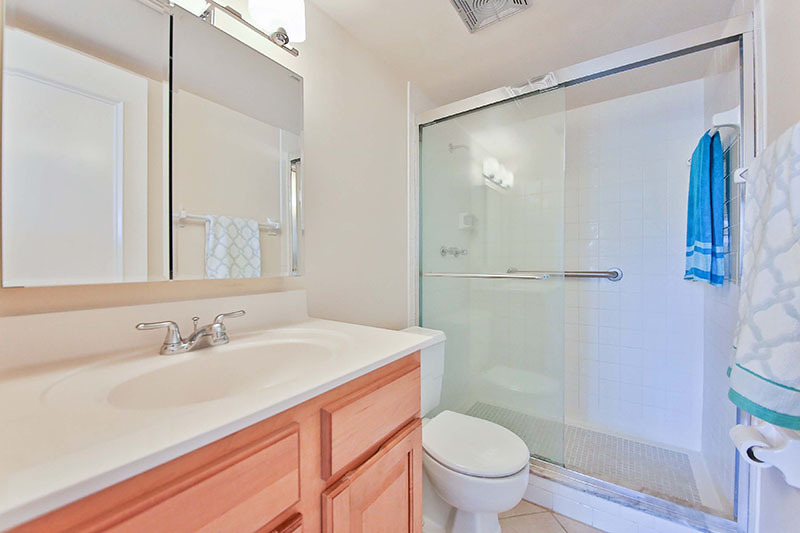 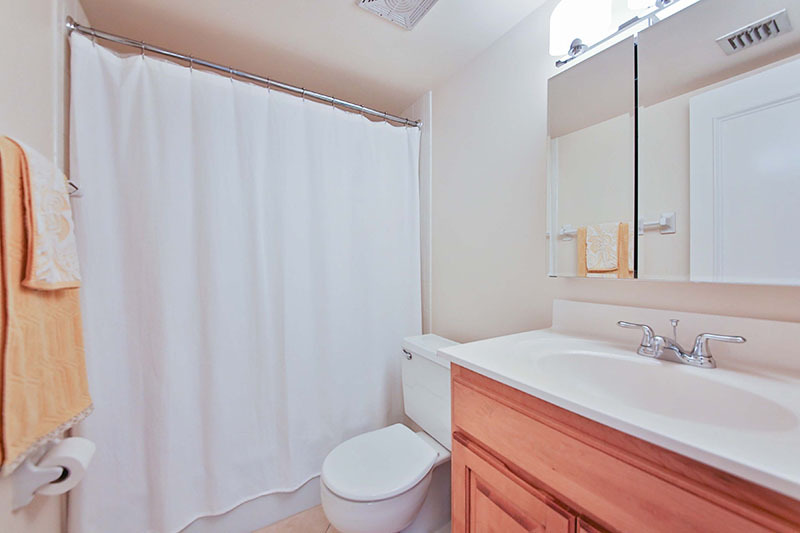 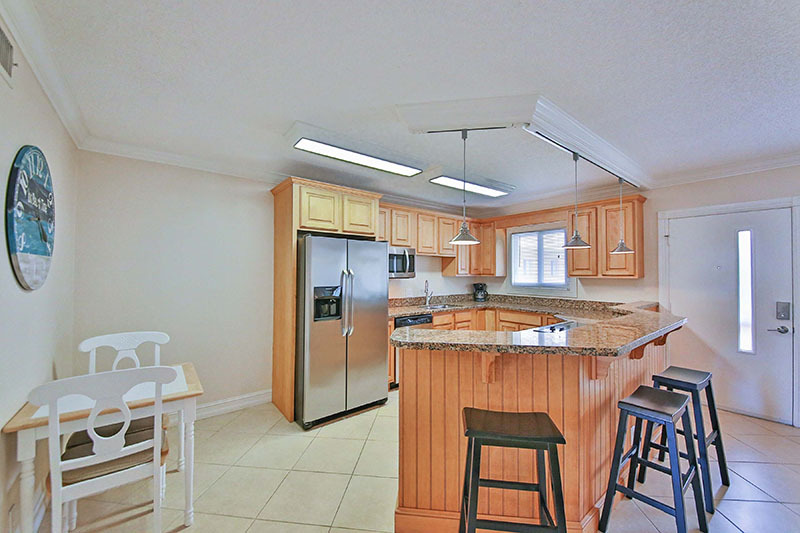 Porcelain floor tile in kitchen, living room, baths and brand new upgraded carpet and padding in bedrooms. 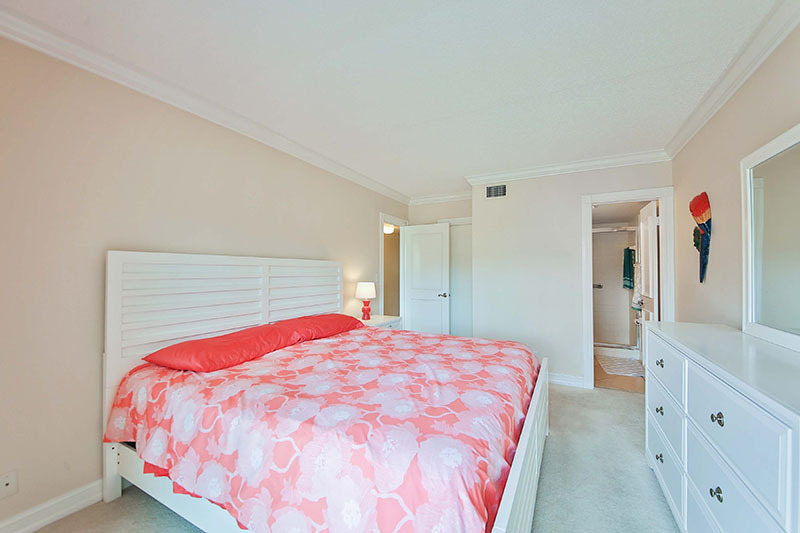 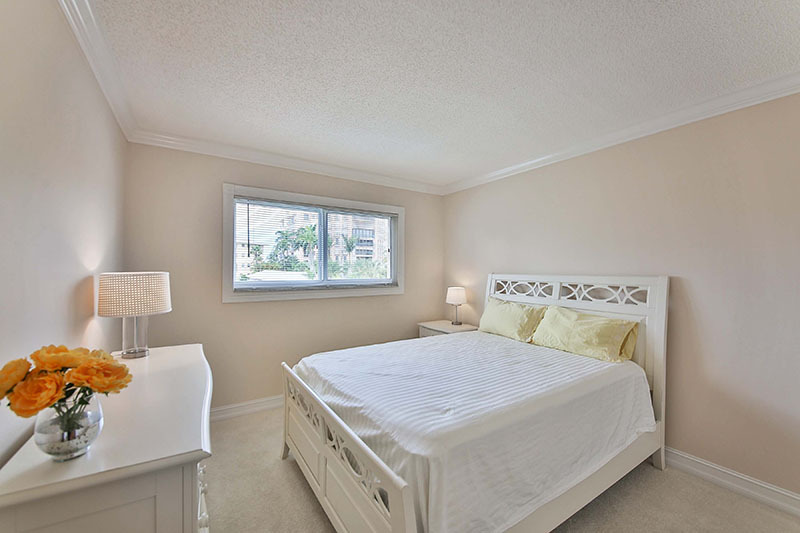 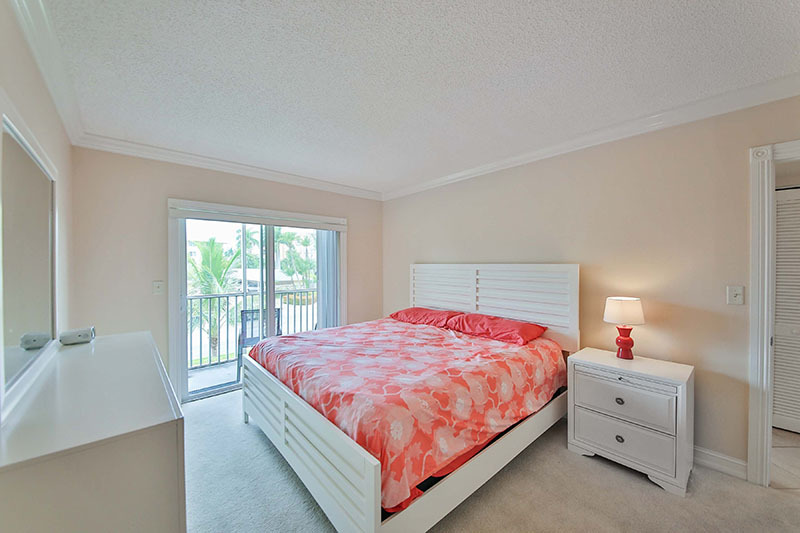 King in the master and queen in the guest room will make you and your guests comfortable after a long day at the beach. 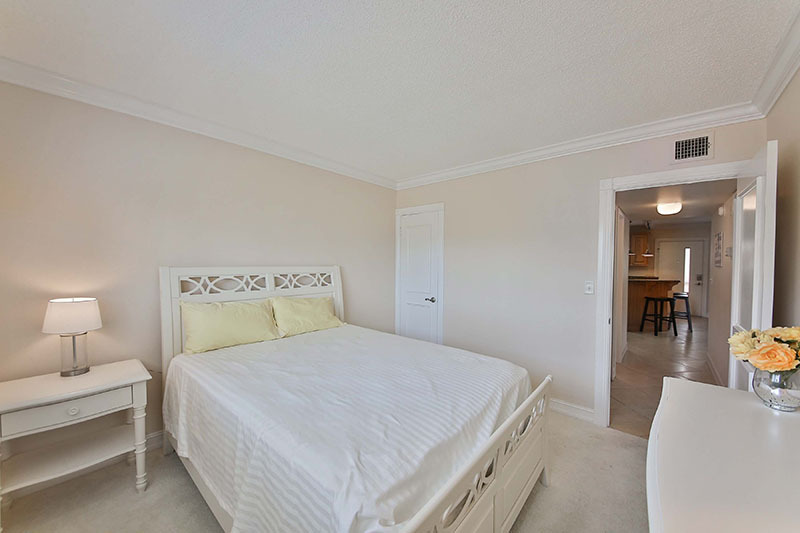 Custom crown molding and trim work throughout. 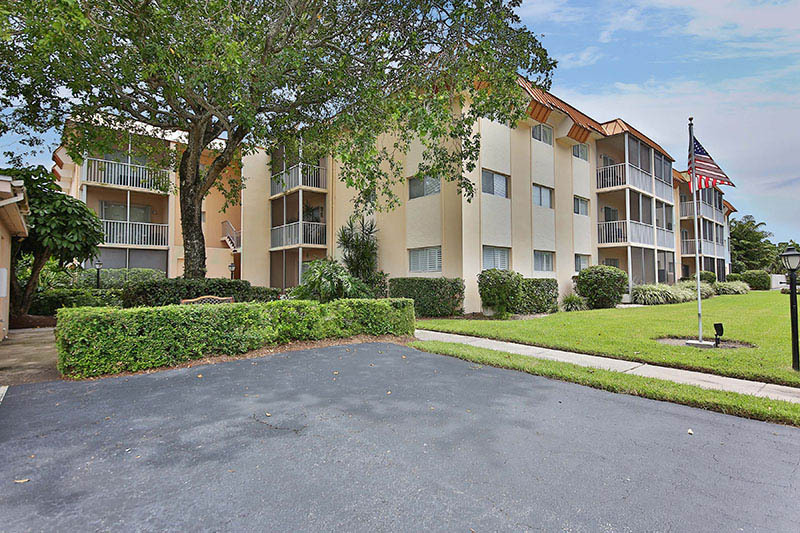 For more information: call 239.403-2209 or email: joe.hoopfer@premiersir.com.